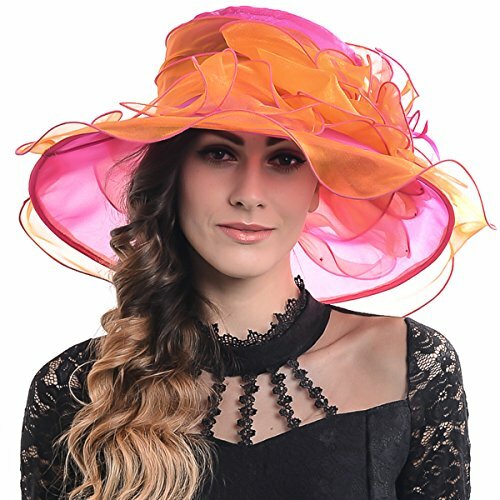 Woman Ribbon Decor Wide Brim Braided Summer Beach Straw Cap Sun Hat Off WhiteCategory: Ladies Wide Brim CapA pretty and fashion accessories to protest you from sun damaging.Simple and refreshing color, with nylon tie, can be rolled up, can be easily folded to carry.Constructed from a tough and crushable paper straw weave, this hat will soon be a favorite that goes with you everywhere.With this sun hat in summer, give yourself or your friends the best gift of choice.Note:1. Due to different computer screens, the color of actual items may slightly vary from the online images. 2. Due to different methods of measurement, please allow 1-3mm dimension deviation. Thank u for your understanding. 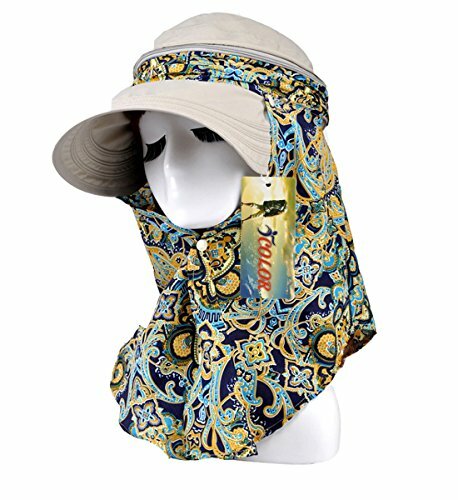 Womens Sun Hats Terra Summer Reversible UPF 50+ Beach Hat Foldable Floppy Wide Brim CapCategory: Ladies Wide Brim CapTerra women floppy hat made with cotton features uv protection from sun burn.One size fits most.Foldable which is perfect for the beach, gardening, boating, fishing, traveling, pool and any other outdoor sports or activity. 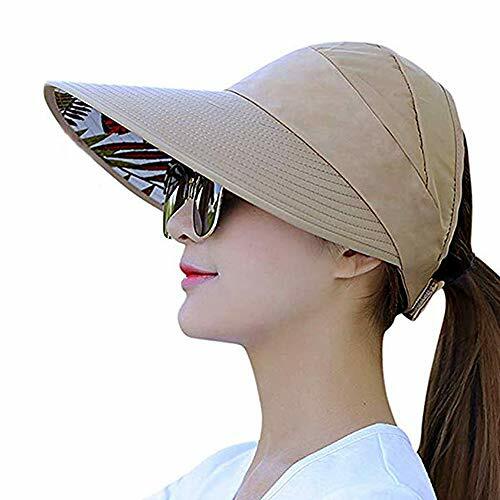 PaZinger Women Floppy Sun Beach Straw Hats Wide Brim Packable Summer CapCategory: Ladies Wide Brim CapIt’s pretty straightforward,there is a stainless steel needle at both of the ends of the chin strap.First insert the needle in between the sweatband and the hat,then flatten the needle on the other side of the sweatband. They stay very securely behind the band. 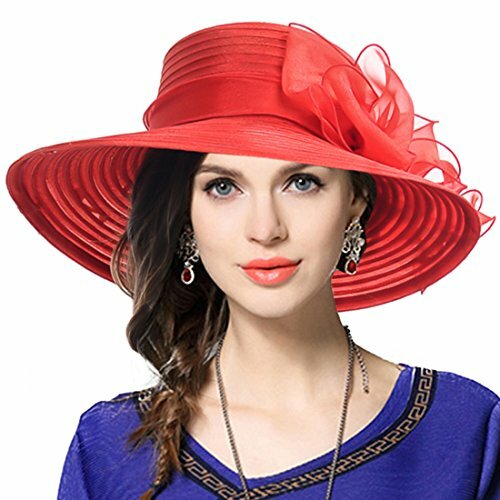 2PCS Womens Printed Wide Brim Sleeping Turbans Caps Night Sleep Caps Floral HatsCategory: Ladies Wide Brim CapColor: MulticolorMaterial: SatinDimensions: One size fits most adult womenPackage Includes: 2 x Sleeping capsNote:- Please refer to the measurement. 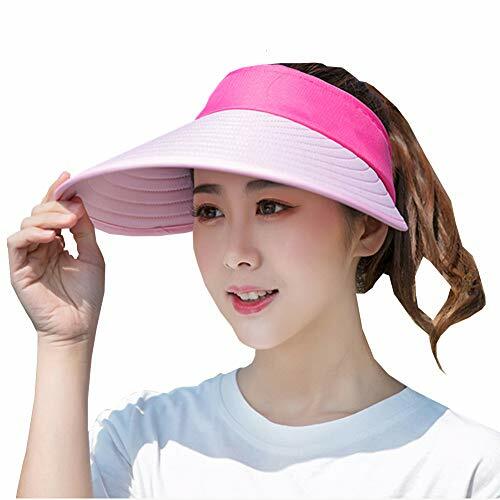 Tiny measuring error is allowable in normal range.- There might be a little color difference due to the monitor, camera or other factors, please refer to the physical item. 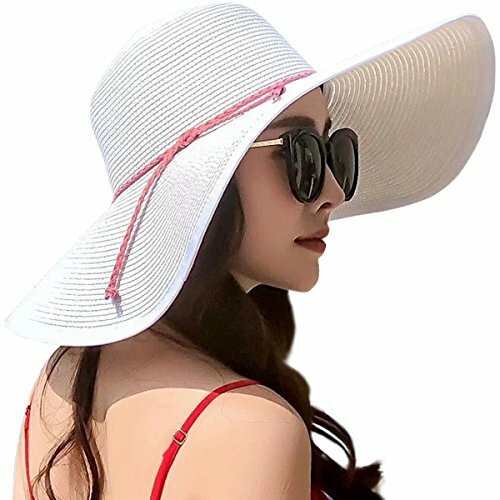 Women Spring Summer Travel Straw Braided Wide Brim, Sea Beach Sun Hat Visor CapCategory: Ladies Wide Brim CapWith this sun hat in summer, give yourself or your friends the best gift of choice.Wide large floppy brim provides a perfect shade to your face, help protecting from the sun's harmful rays.With Wide Brim on this cap, adding stylish&cool style, leading to the fashion top trend.An essential accessory for your Outdoor Travel/Fishing/Beach playing. 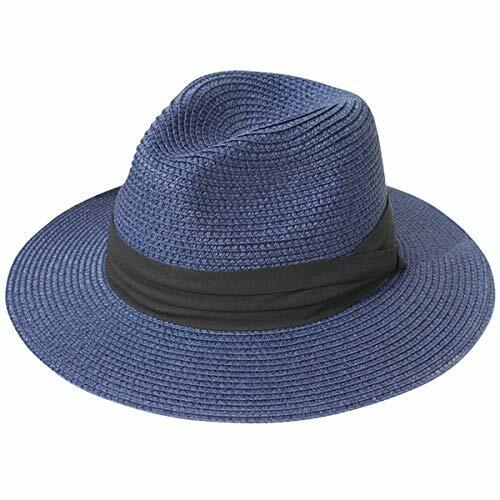 HDE Mens Mesh Bucket Hat Outdoor UV Sun Protection Wide Brim Booney Fishing CapCategory: Ladies Wide Brim CapAs the 90s revival continues to dominate the fashion scene, it should come as no surprise that the bucket hat is being decreed cool again. 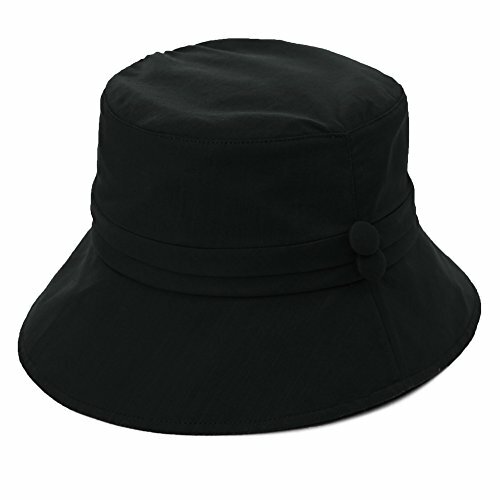 Apart from making a hip fashion statement, the HDE mens bucket hat with its breathable mesh venting and wide uv protection brim is a practical addition to your summer wardrobe. 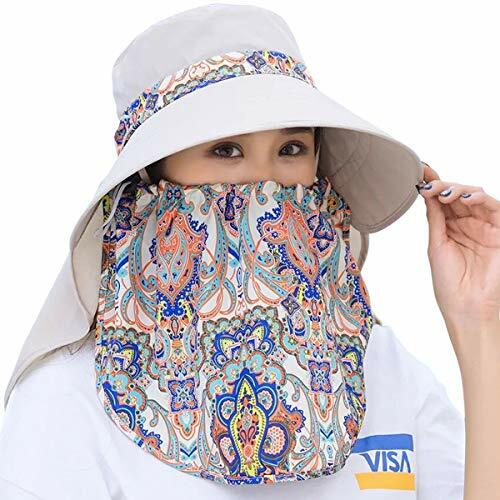 For a casual look, pair with jeans, joggers, or pin rolled chinos and a simple t-shirt or sweatshirt. 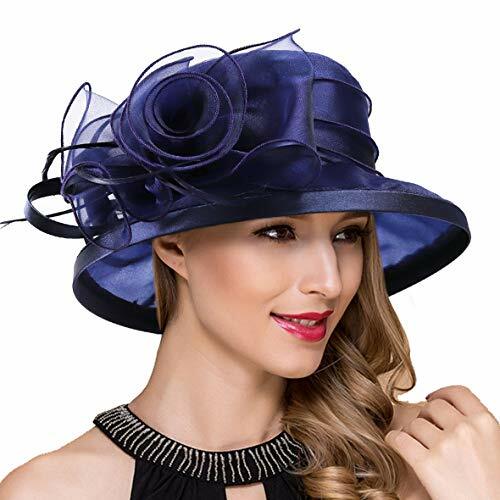 Try colour matching the hat with another piece you’re wearing. It can also be incorporated into your smarter looks, by pairing it with an Oxford shirt. 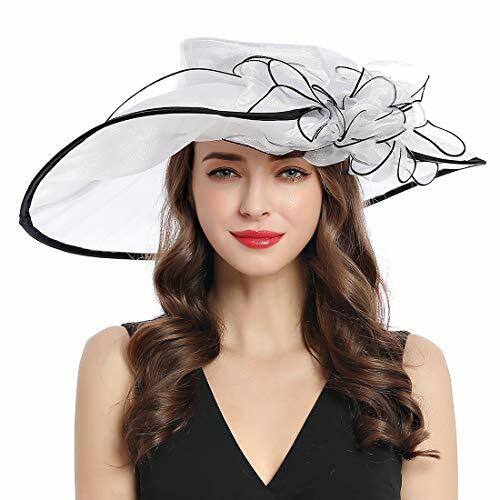 This gender neutral hat is available in a variety of colors, so you are sure to find the perfect one for any outfit. 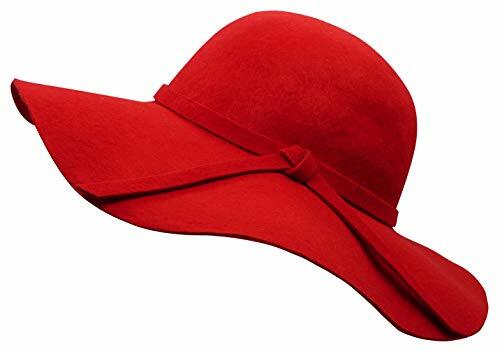 Rediscover this iconic piece of headwear with these all weather hats.